Welcome to ARTventurers Tyne Valley! Hi Everyone, my name is Justine and I run ARTventurers Tyne Valley and Newcastle West, covering Hexham, Corbridge, Prudhoe, Ponteland and the West End of Newcastle. 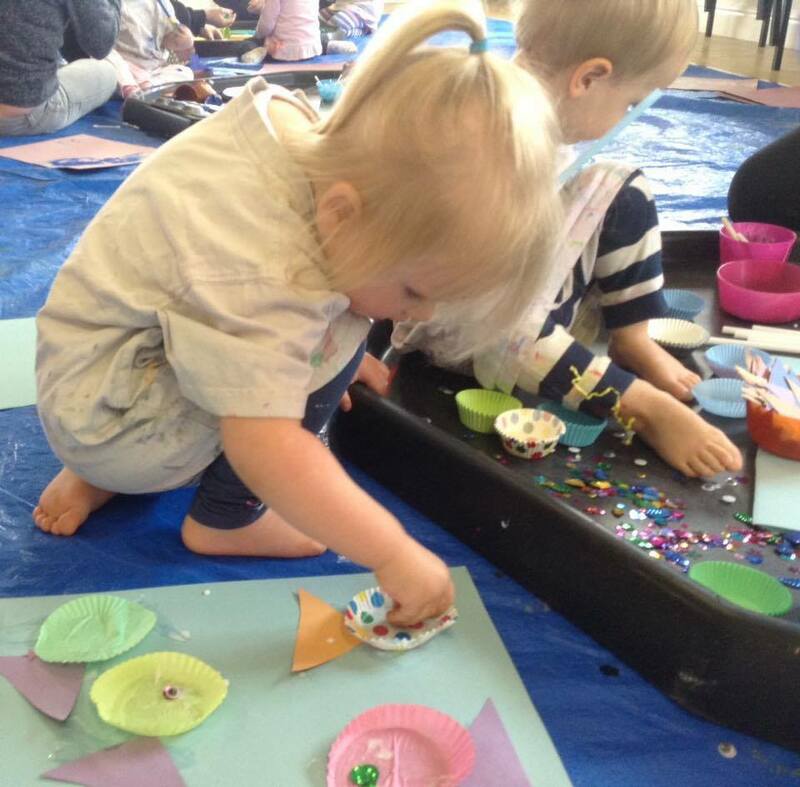 I am Mum to two lively boys, Ellis and Toby, and if like me you need somewhere to take your little ones where they can have tons of colourful creative fun (sometimes a little messy!) then ARTventurers is the class for you! 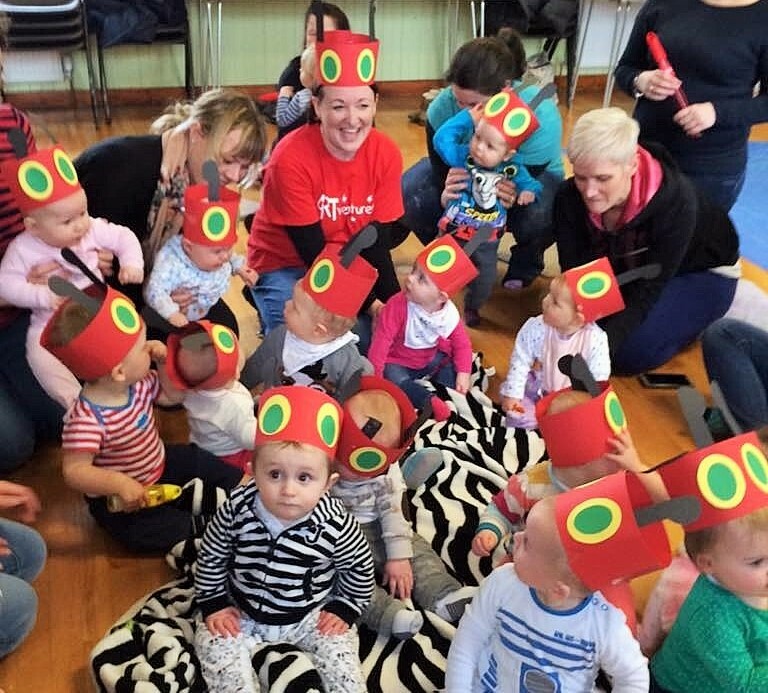 Come along and join in the fun at Artventurers Tyne Valley & Newcastle West! Having Fun at ARTventurers Tyne Valley & Newcastle West! 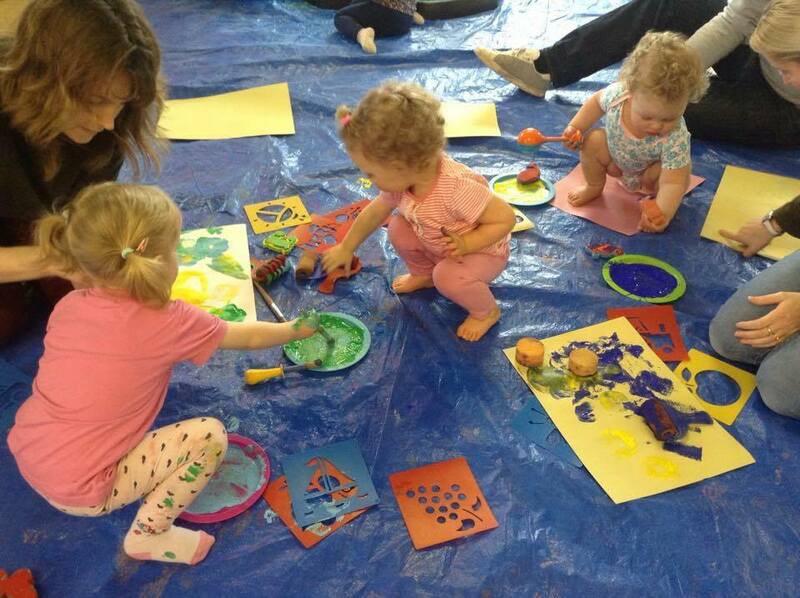 Baby class, Toddler class and Messy Play in Northumberland! ARTventurers Tyne Valley – TOP 10 Sensory Play Ideas! A colourful bubble of paint and glitter! Copyright © 2019 Artventurers Tyne Valley & Newcastle West. All rights reserved.